We’d love your help. Let us know what’s wrong with this preview of Winicker and the Christmas Visit by Renee Beauregard Lute. 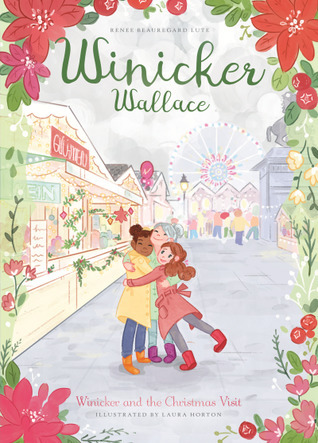 Cal Winicker Wallace's best friend, Roxanne, is coming to spend Christmas in Paris! Winicker is thrilled. But she is worried when Roxanne doesn't want to do their traditional Christmas activities. Instead, Roxanne wants to sightsee in Paris! But when Winicker and Roxanne celebrate Christmas in a way neither of them expected, Winicker sees they haven't grown apart after all. To ask other readers questions about Winicker and the Christmas Visit, please sign up.